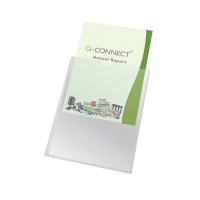 Ideal for presentations, menus, photographs, notices and more, this A4 card holder features 90 micron polypropylene to protect your documents from damage and present them to their best advantage. These card holders are simple, hardwearing and easy to access with a thumb cut-out. 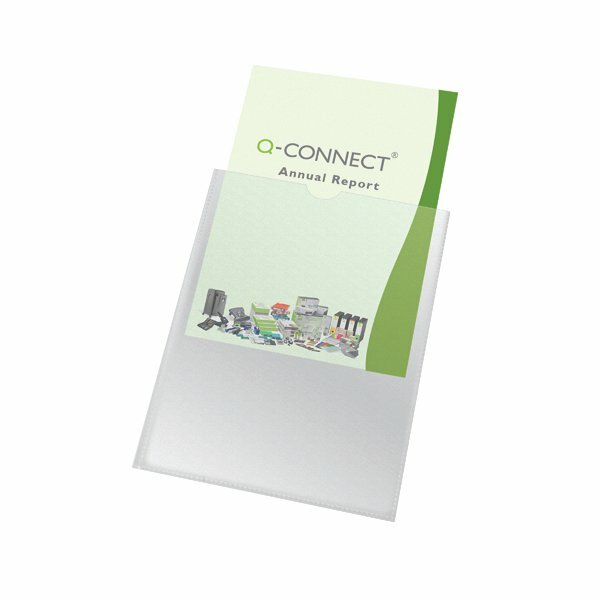 This pack contains 100 A4 card holders.